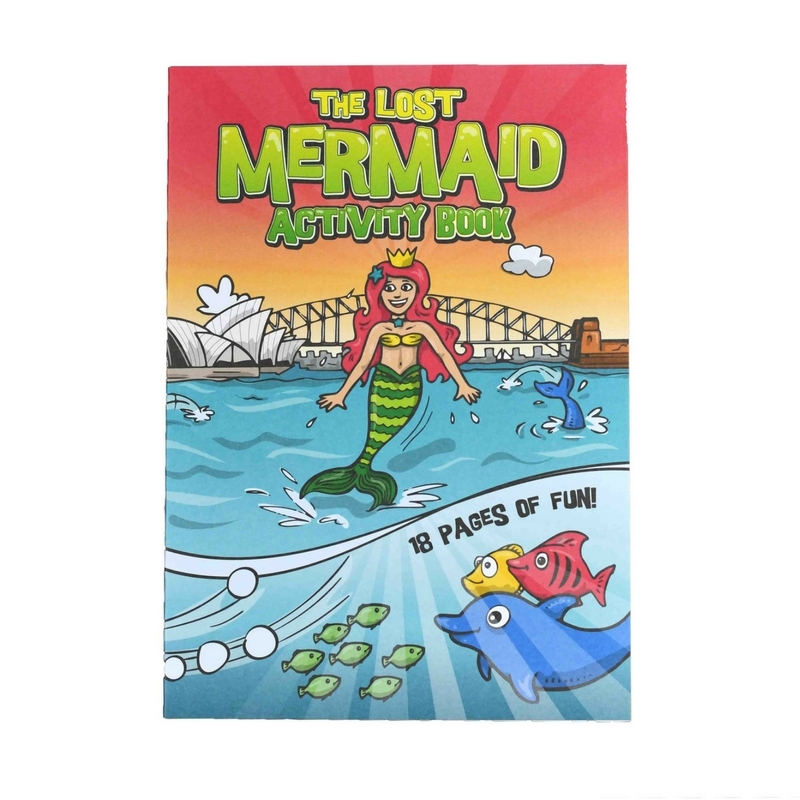 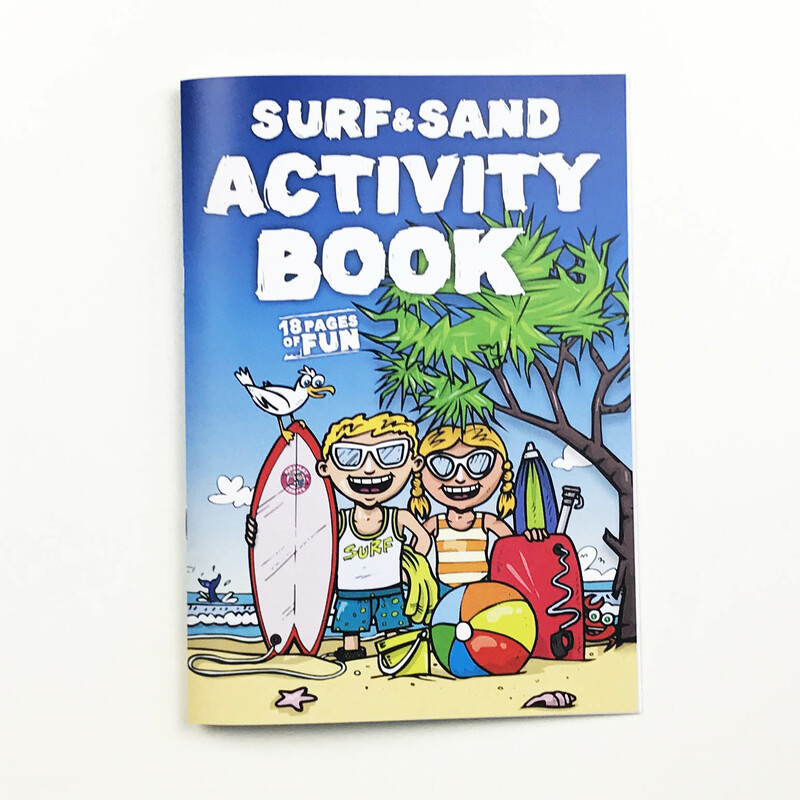 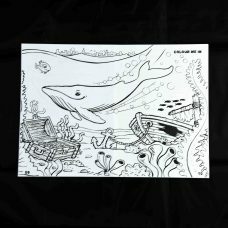 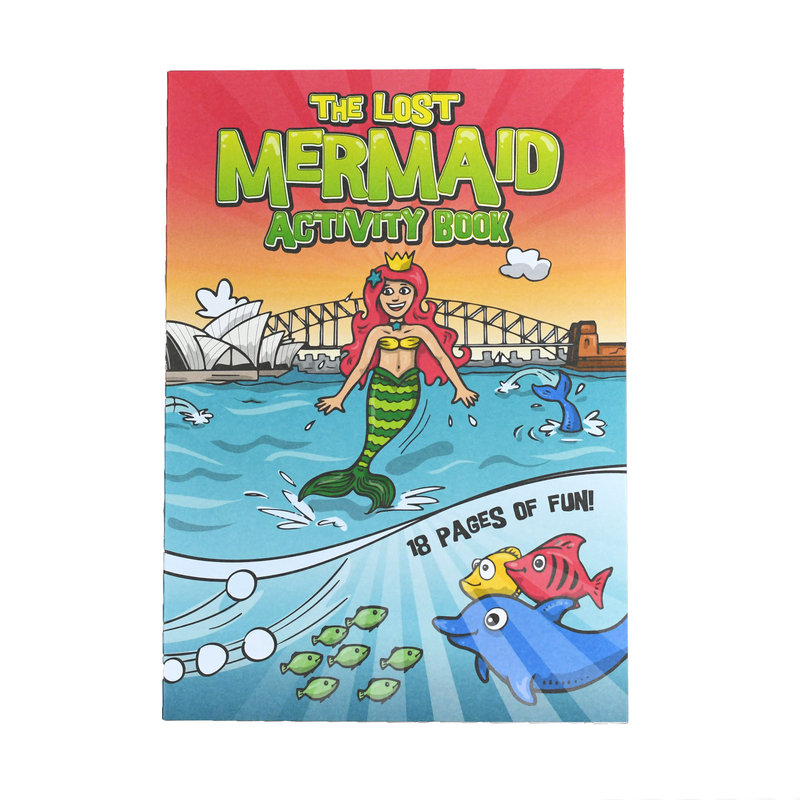 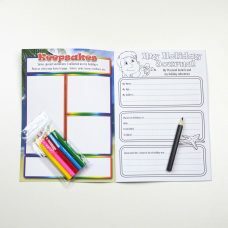 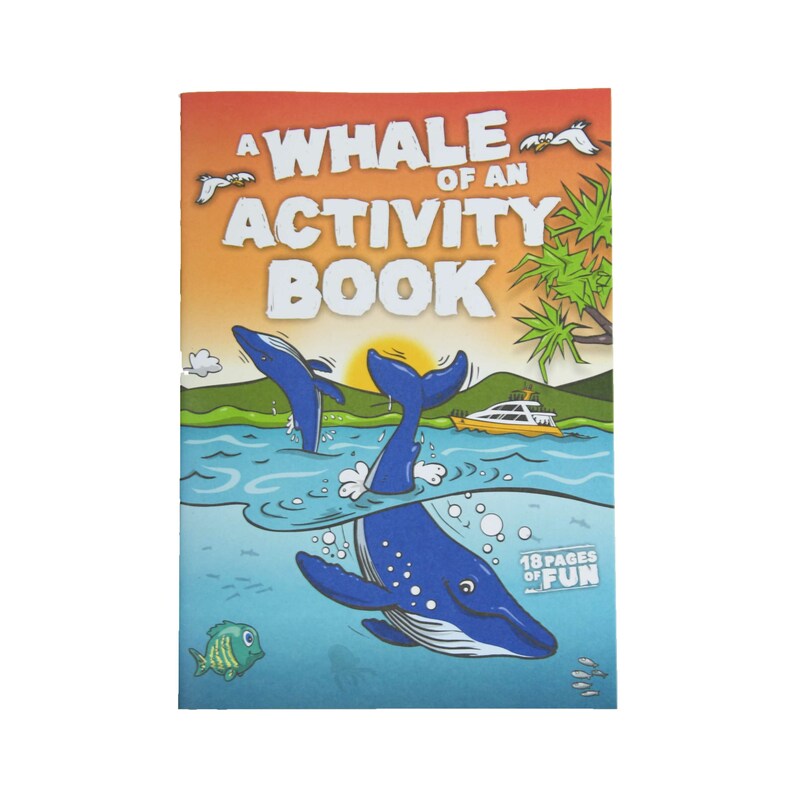 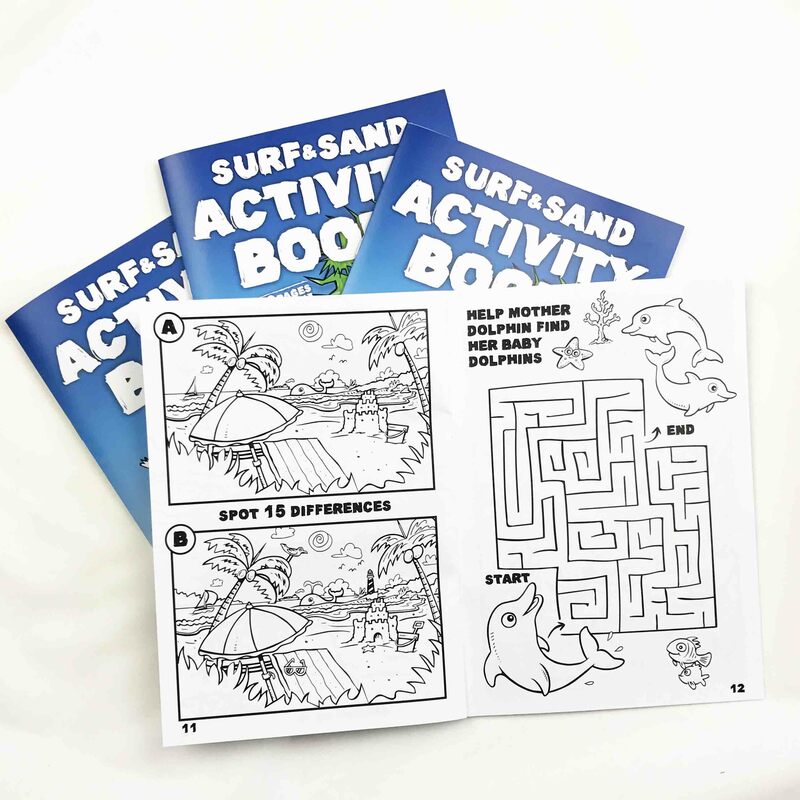 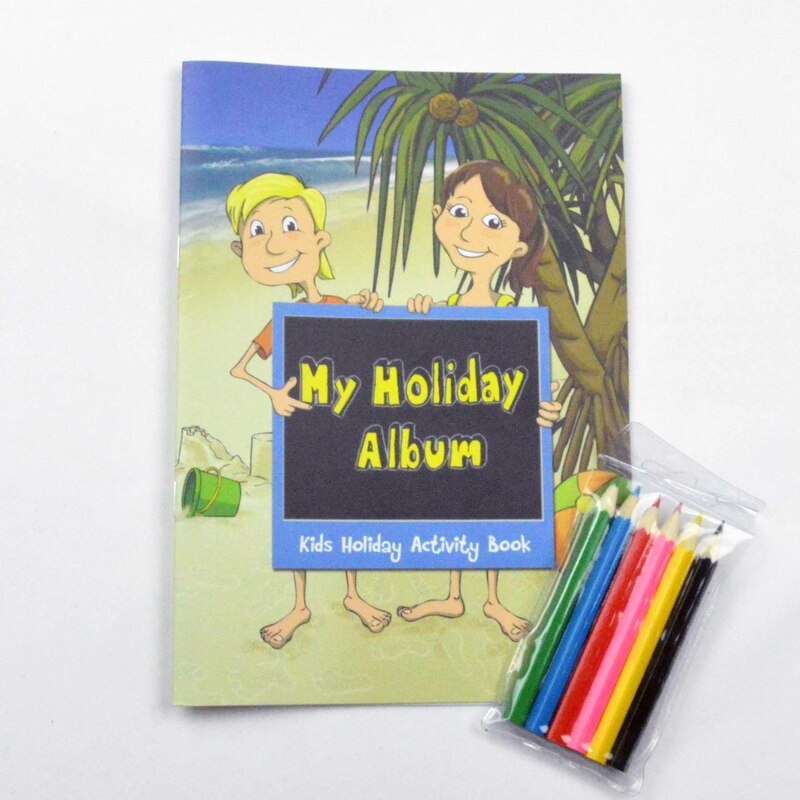 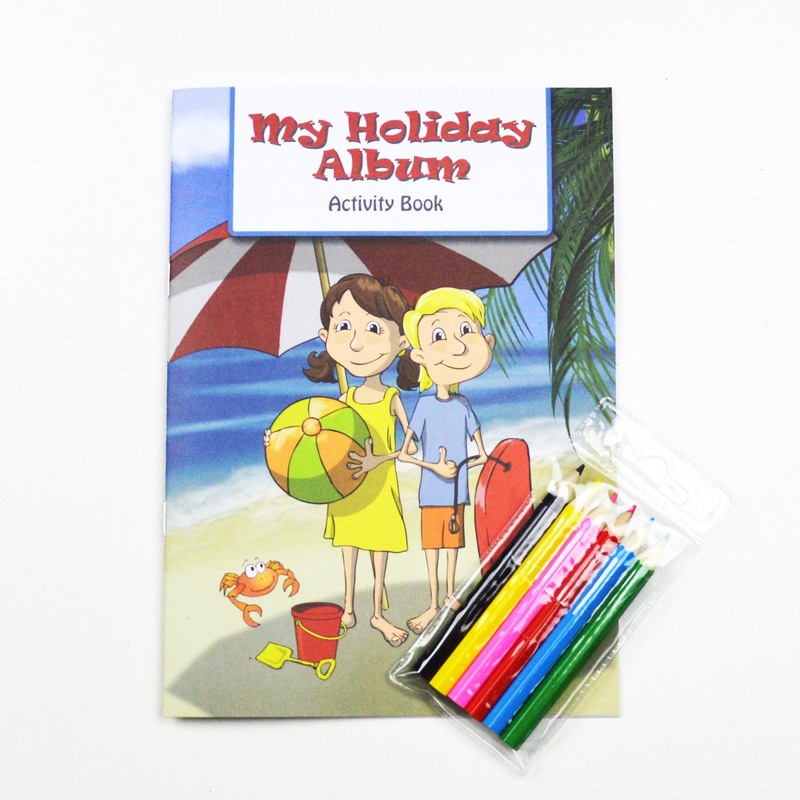 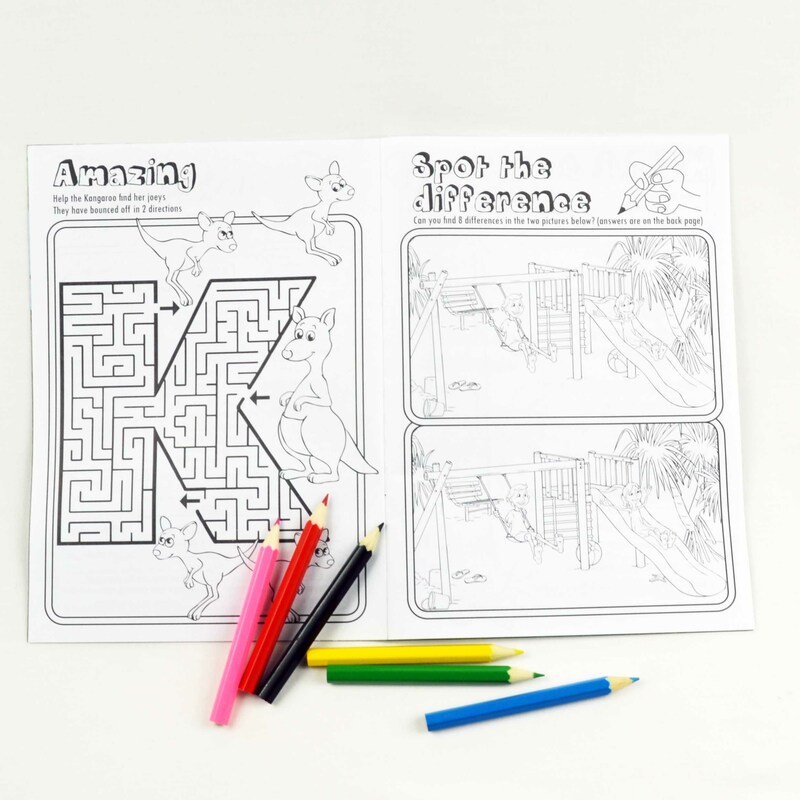 Keep children entertained at your restaurant, pub or resort with our kids activity books and packs. 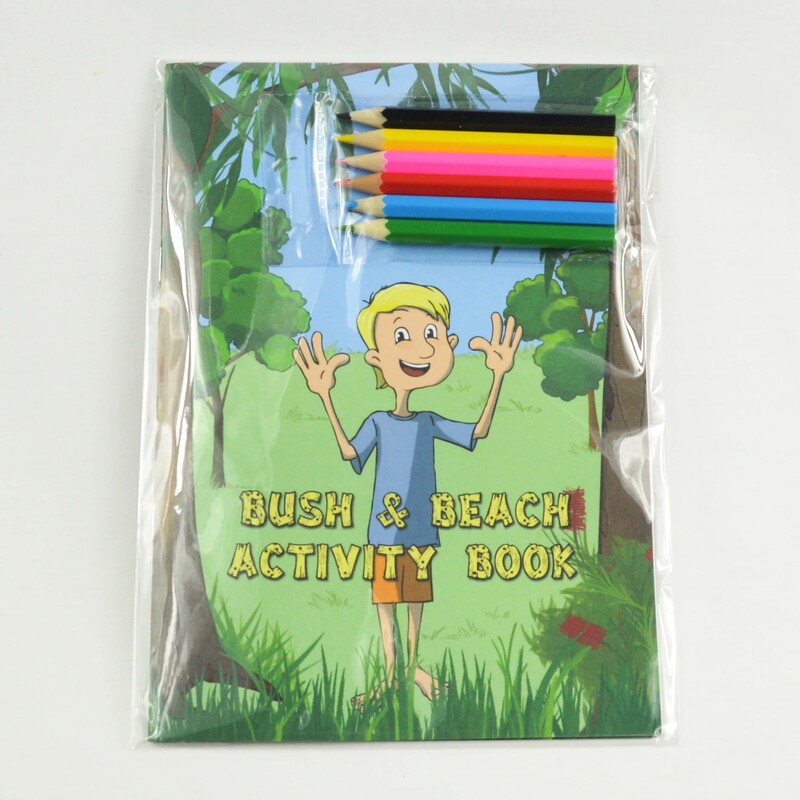 Appealing to a wide range of ages and with activities to keep kids occupied for longer, our packs are excellent quality at an affordable price. 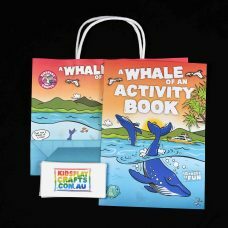 Affordable prices from only $99.00 for 100 books inc GST!